There are a lot of things Windows Server does well. 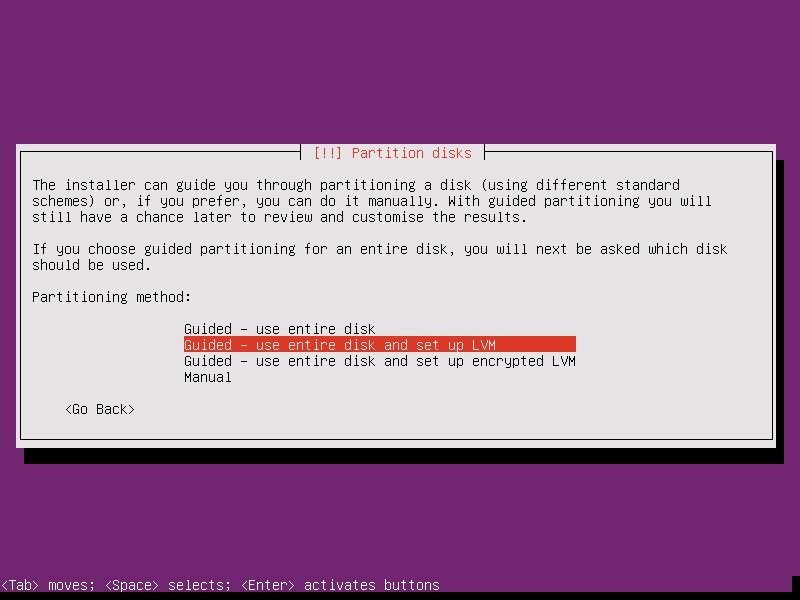 However, coming off of the NAS environment, there are a lot of things that it doesn’t. 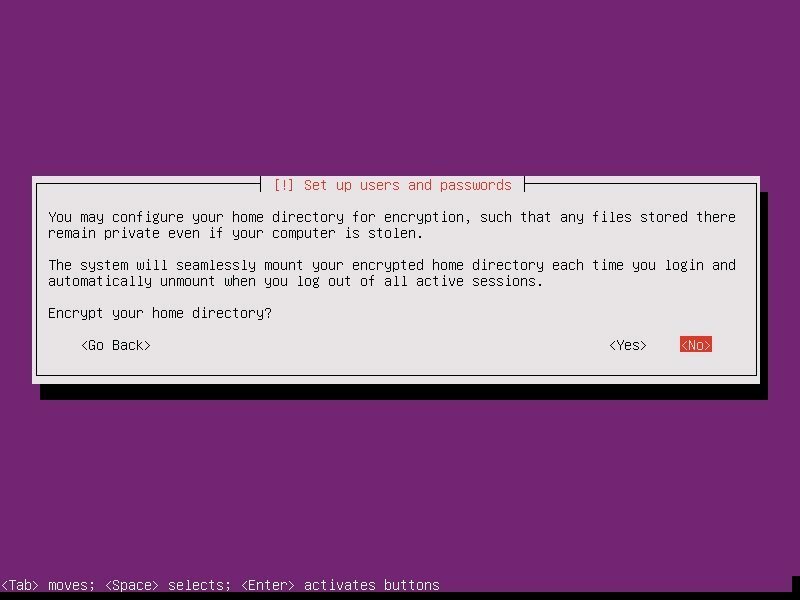 One of these is a simple method for web access to various files and folders, along with the ability to share them via user login or simple url. Until recently, there had been only one real player in this space, OwnCloud. I had fiddled with the product for some time, but features were slow to show and it just didn’t work the way I had been hoping it would. When I had finished the last server build, I had been looking for a way to simply address the needs that QNAP had been fulfilling for me with ease. With MyQNAPCloud I could easily share files or folders without issue. While on the hunt for the latest release of OwnCloud, I hit Google and just tried something. I tried “OwnCloud vs” and let the magic of Google happen. That is how I found Nextcloud. While I won’t get into how Nextcloud came to be, I will tell you that there are a ton of similarities between the two products. When you do some research, it will become clear why that is. However, that is neither here nor there, the product is attractive, seamless, but a major pain in the … to get running. As usual, the best things in life are on linux. 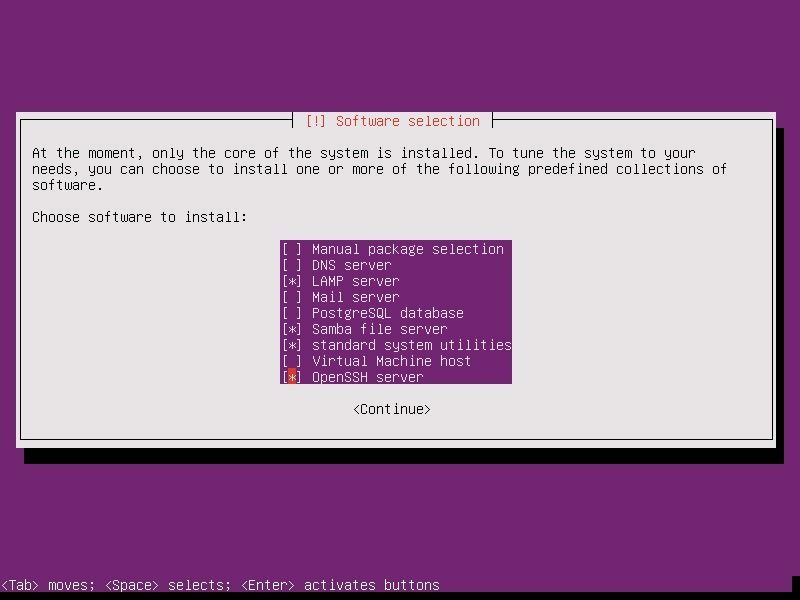 With that in mind, I created a Hyper-V hosting Ubuntu Server LTS 16.04 and started my journey. 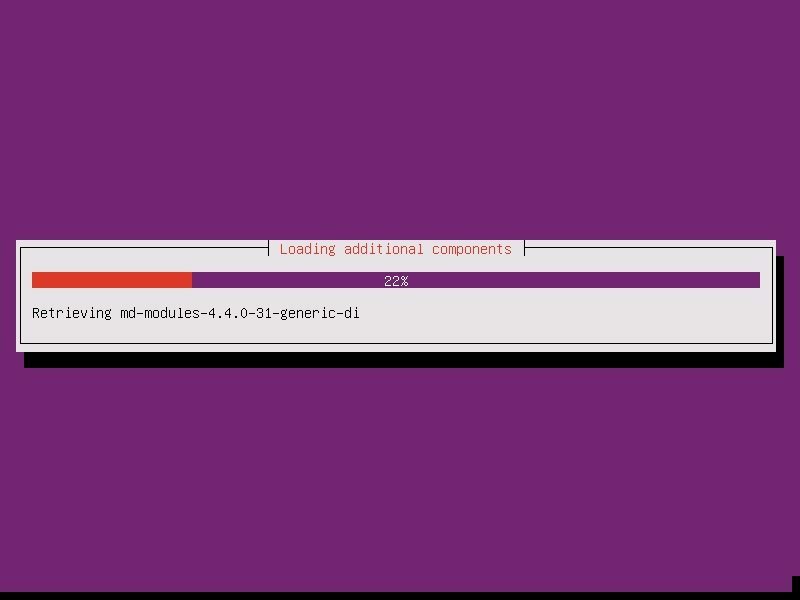 Much of what I detail out here will be under the assumption that you have a CLEAN Ubuntu LAMP server up and running. For me, Hyper-V was a quick and logical start, but that doesn’t limit you to anything. 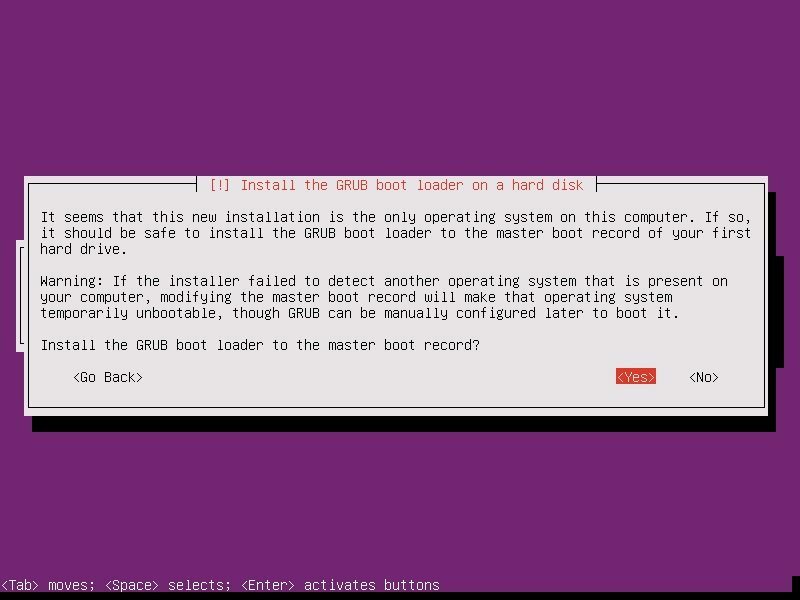 Feel free to run VirtualBox, VMWare, or dedicated hardware. 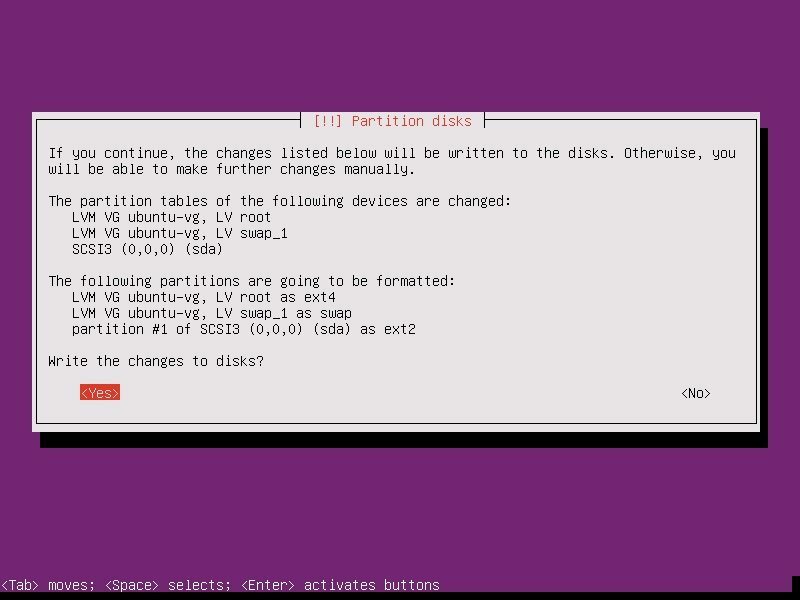 Before you build out your virtual machine for this install, there are some considerations to make. 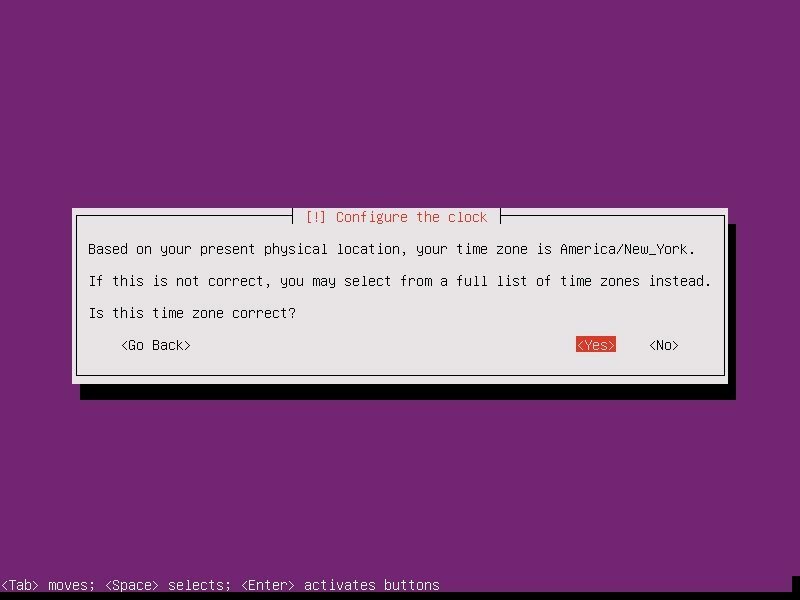 For instance, you need to plan for the amount of space that your VM will occupy. For me, it is easy, all my folders reside on another server, so a 100GB virtual hard drive is overkill. 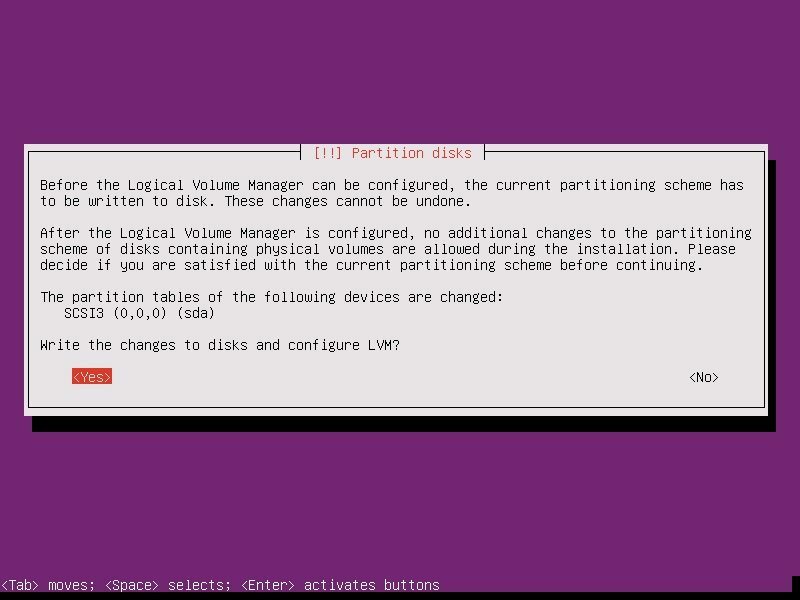 I have seen some “paid” for preconfigured VMs running around in 500GB and 1TB flavors. Memory requirements for running an Nextcloud server are greatly variable, depending on the numbers of users and files, and volume of server activity. Nextcloud needs a minimum of 128MB RAM, and we recommend a minimum of 512MB. 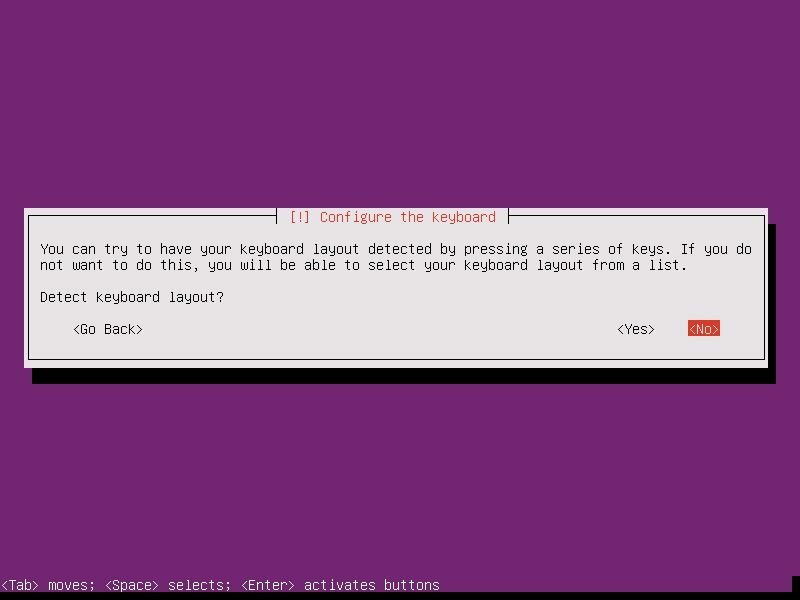 Walking through the standard install, for the most part, is a series of next and enter clicks. There isn’t much excitement. 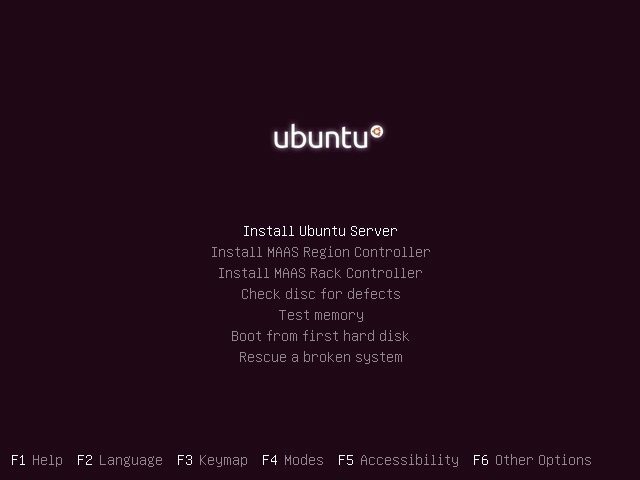 After you get past choosing your language, Install Ubuntu Server. 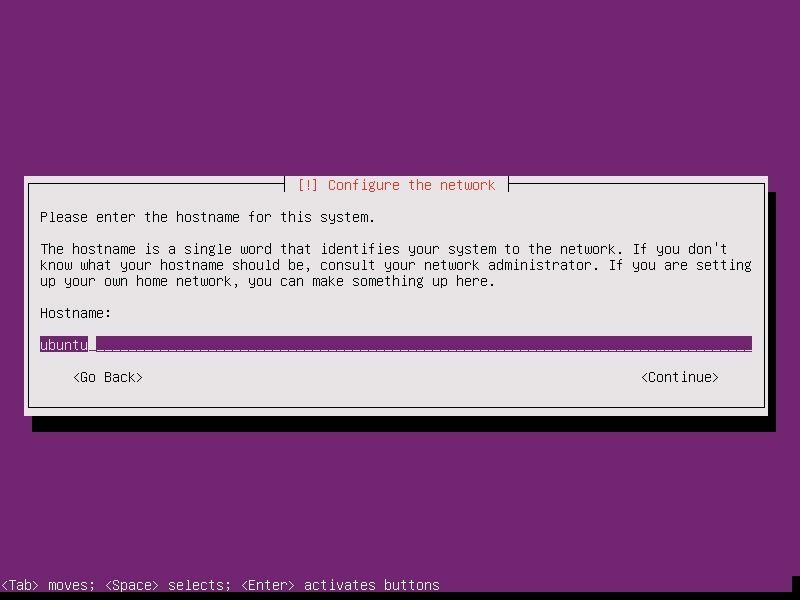 Once the additional components are completed, it is time to pick your system’s hostname. 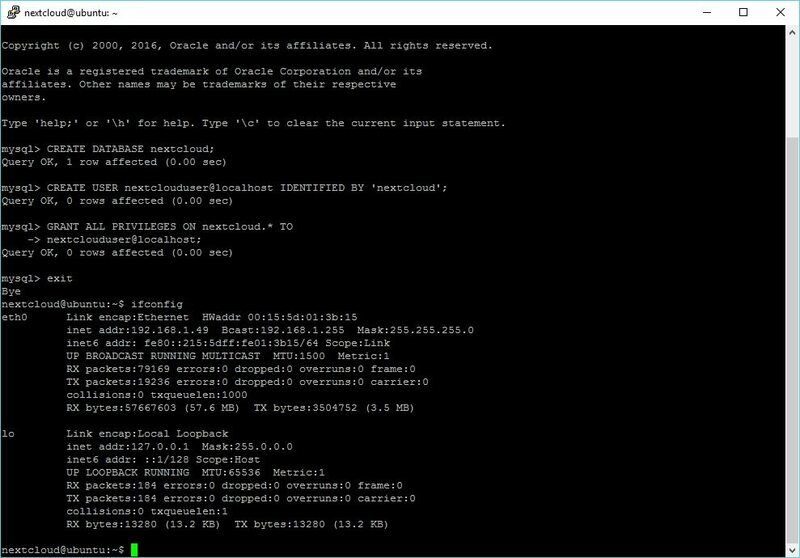 If you don’t know, a hostname is a label assigned to a device for identification. 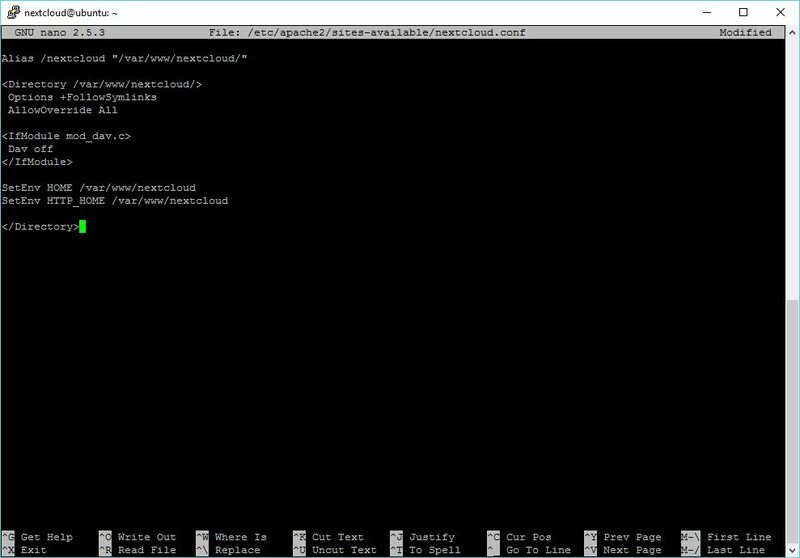 I named mine “nextcloud”, but while creating this tutorial, I left the default in place. The username and password you choose are completely up to you. Make them something you will not forget! 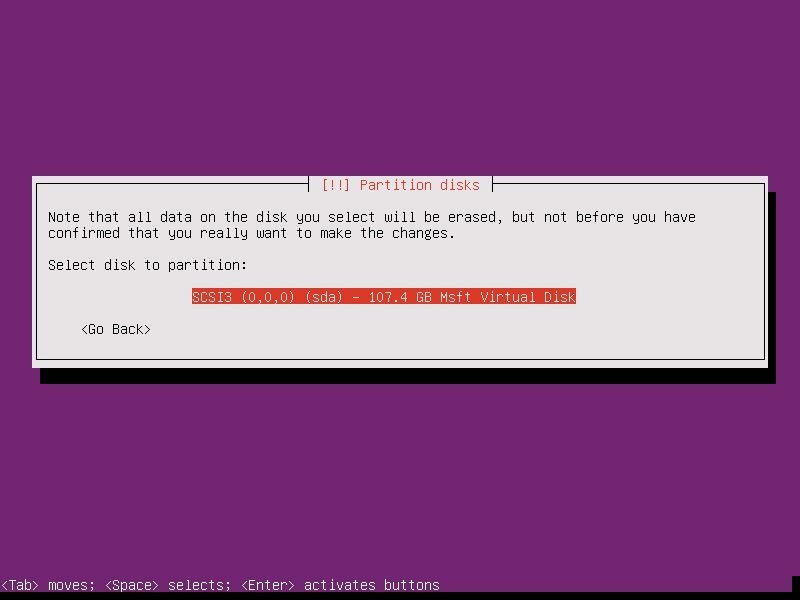 When asked the next few questions, the easiest way to go is with the defaults, that is until you get to Paritition Disks. 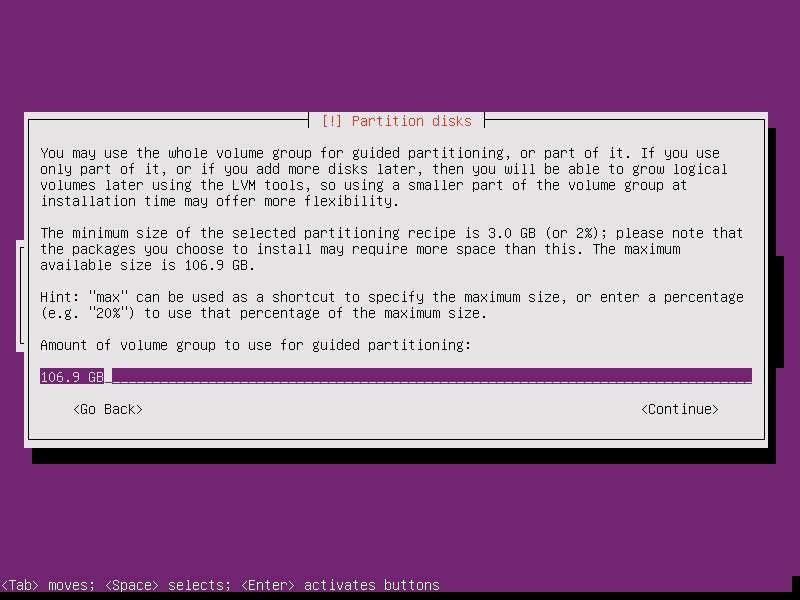 Partition disks, Yes. Full Size, Yes. Write Changes, Yes. Proxy, continue. 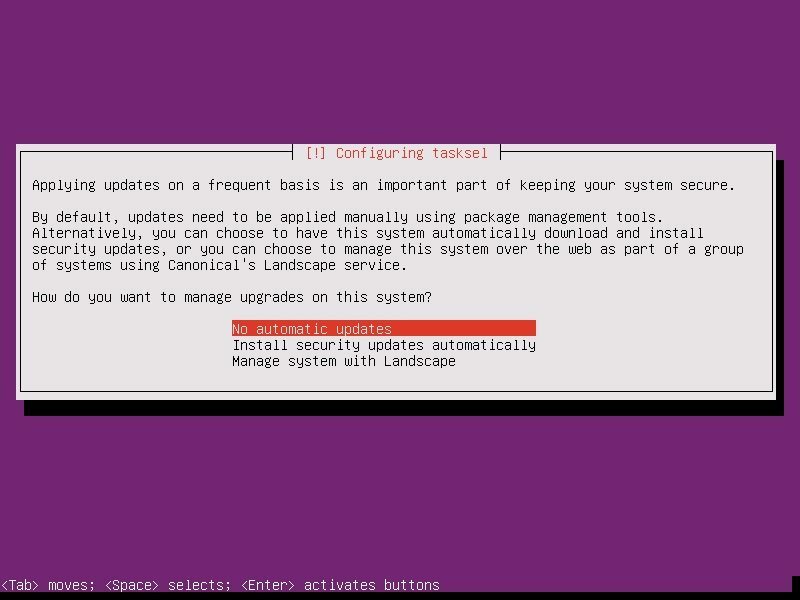 Choosing whether Ubuntu will install updates automatically is up to you, this is something you can change. Software selection is the start. 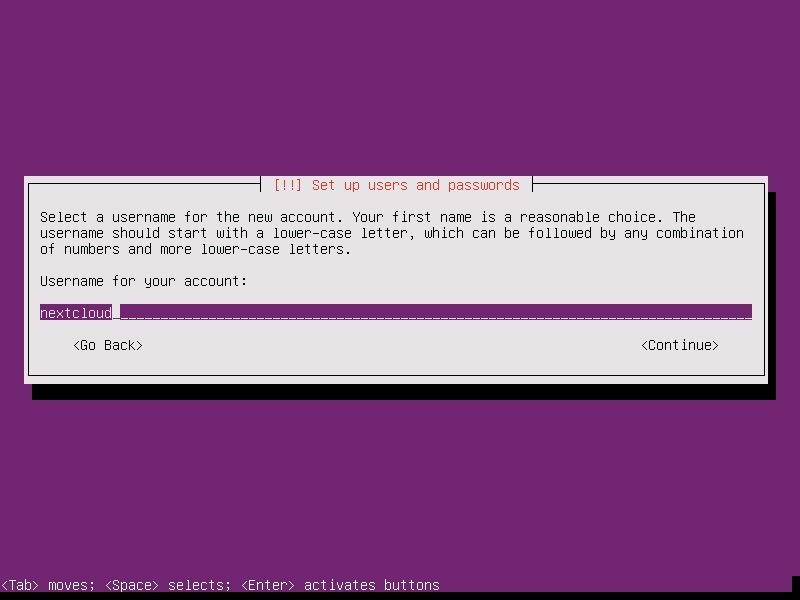 Here, the easiest way to proceed is to select LAMP, SAMBA, OpenSSH. 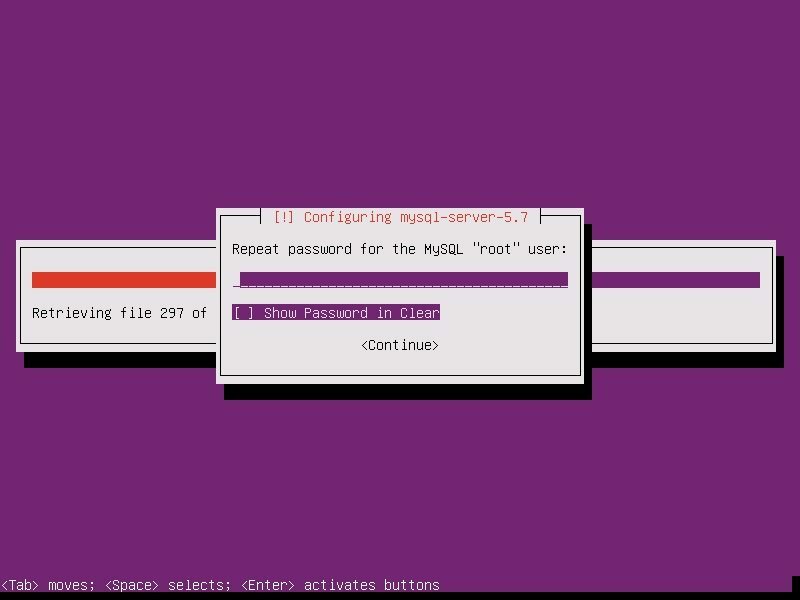 If you selected the previous recommendations, you will eventually be asked for a MySQL password. Pick a password that is easy to remember but hard enough to guess. 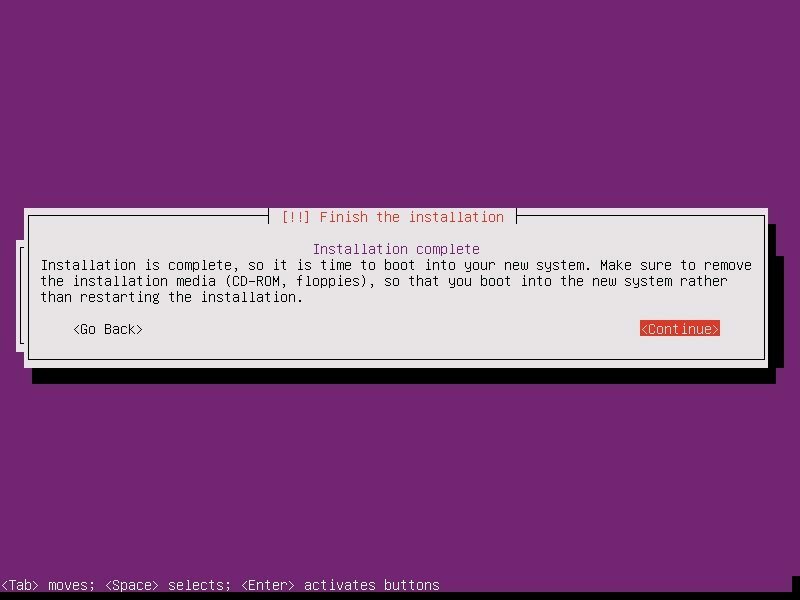 As your installation finishes, it is important to take note that you have a basic install of Ubuntu Server. 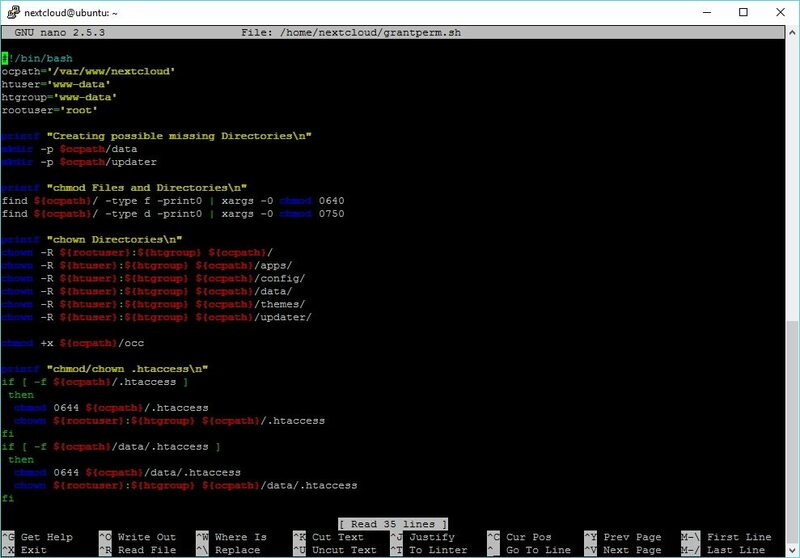 This is not a hardened version nor are there any security considerations made. Security is not something to take lightly and there are plenty of threads on many great sites that can get you going. 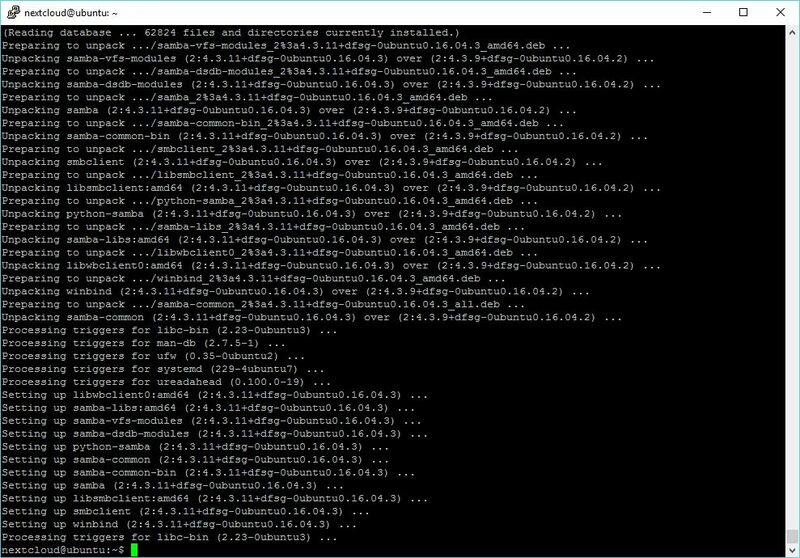 Once your system has rebooted, the fun work of installing Nextcloud can begin. I would like to start off by saying, I am not the author of this entire process. 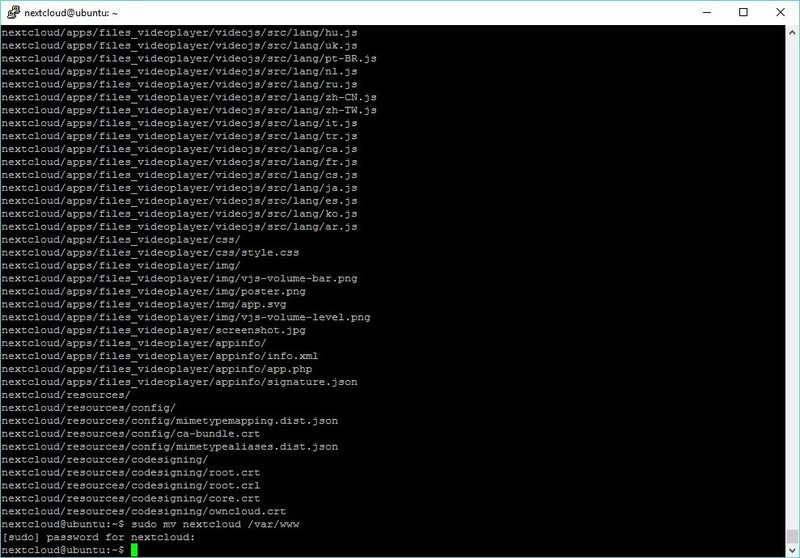 While some of it is mine, I have also collected the information from various websites and collected them into a single tutorial. 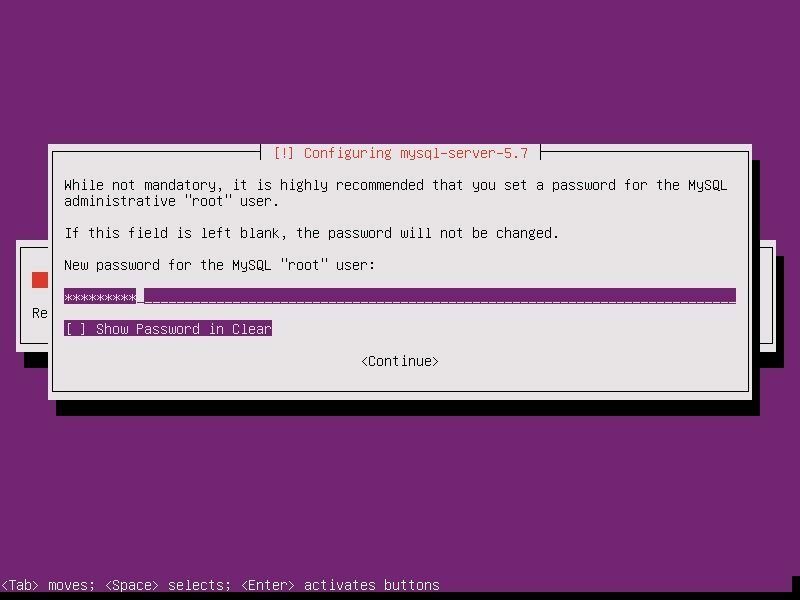 Log into your system with the username and password you provided during your install. Once the download has completed, let’s untar. Move the folder to /var/www. 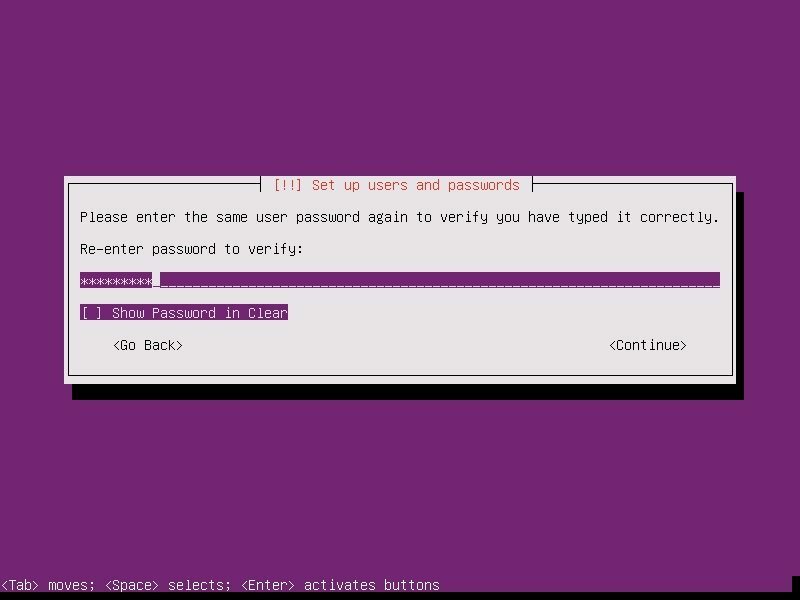 When you first run “sudo” you will have to re-enter your password. 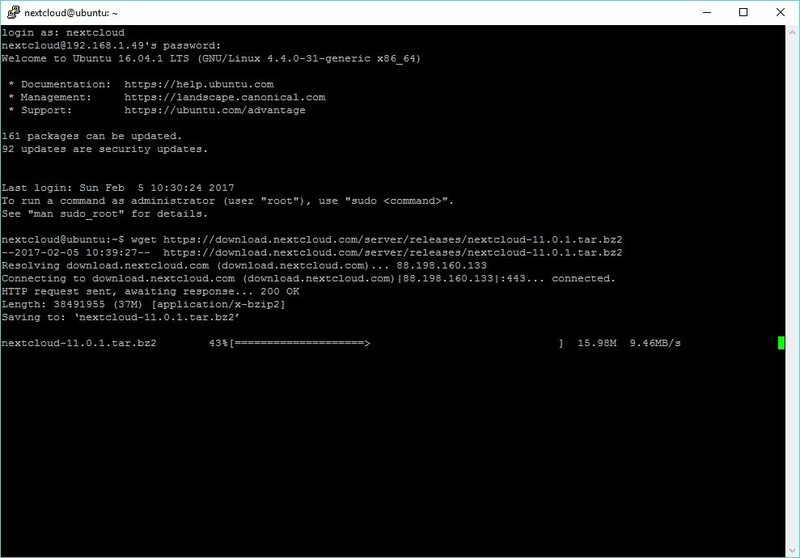 If you plan on connecting Nextcloud to your Windows Server, like I am, you will have to make sure you have Samba installed and configured. 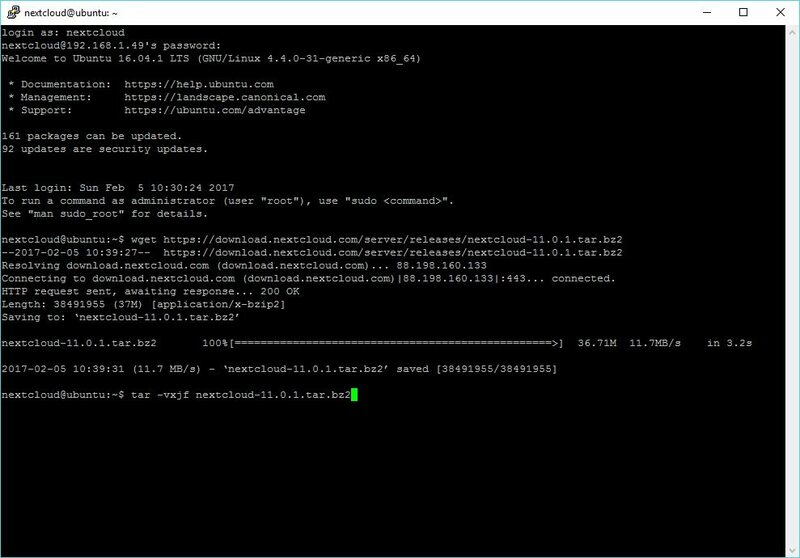 In my efforts, I have found that SMB2 is required for Nextcloud to function properly. Paste the following into the file and save. 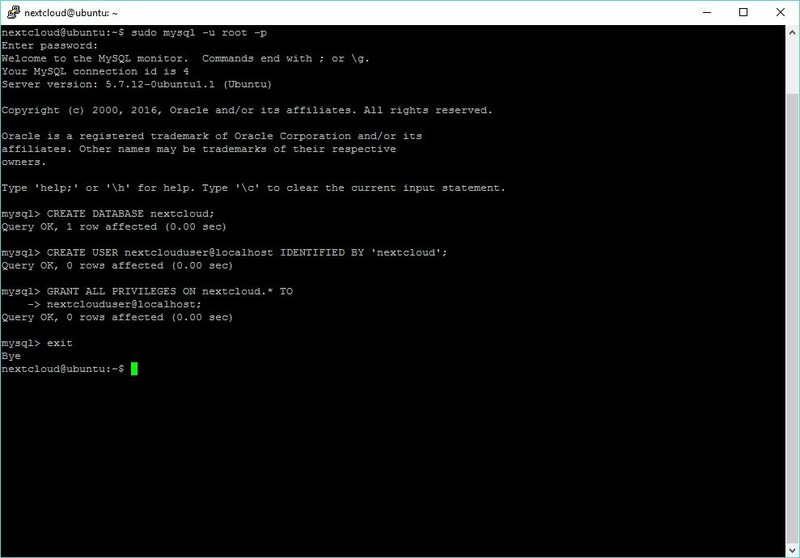 Enable the apache modules required for Nextcloud. 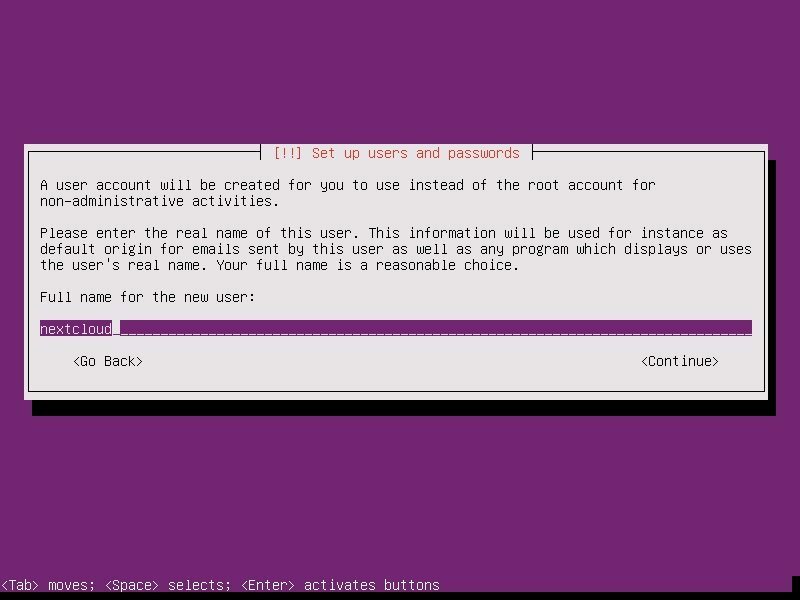 Create the user for your database. 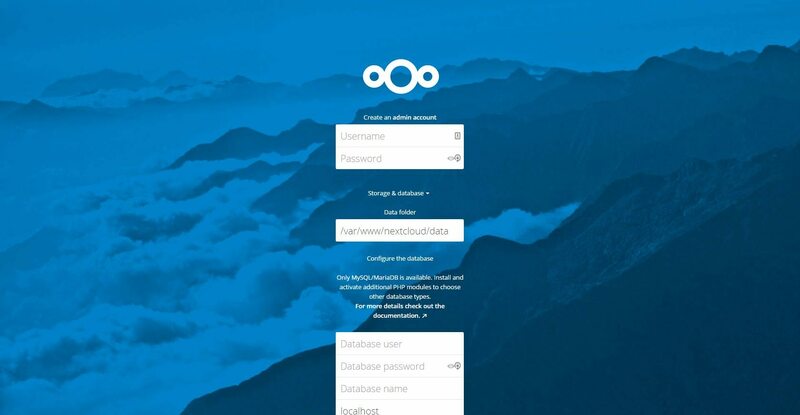 In the example below, I chose nextcloud as the password for the user nextclouduser. DO NOT USE THAT PASSWORD! 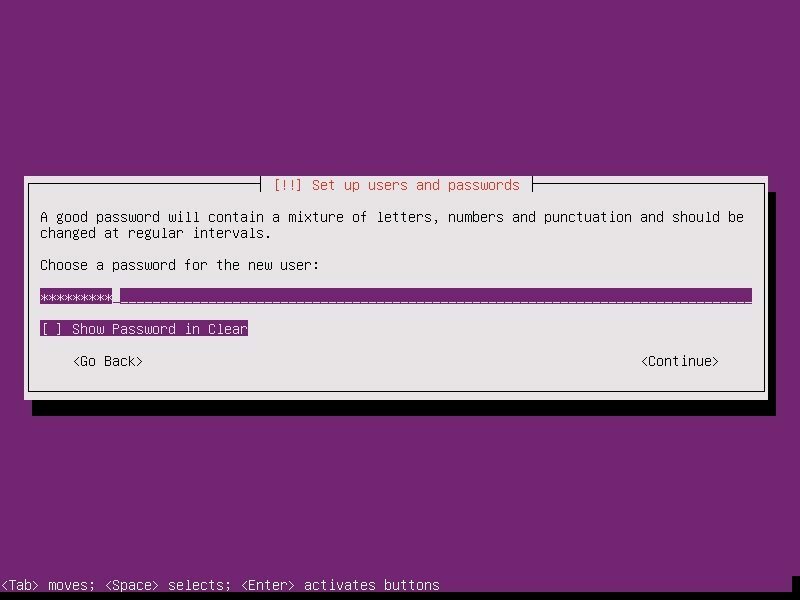 Create your own password. There are more things to do, for instance, there are a ton of security concerns to consider. There are also caching recommendations. I also highly recommend that you consider using https for your server.